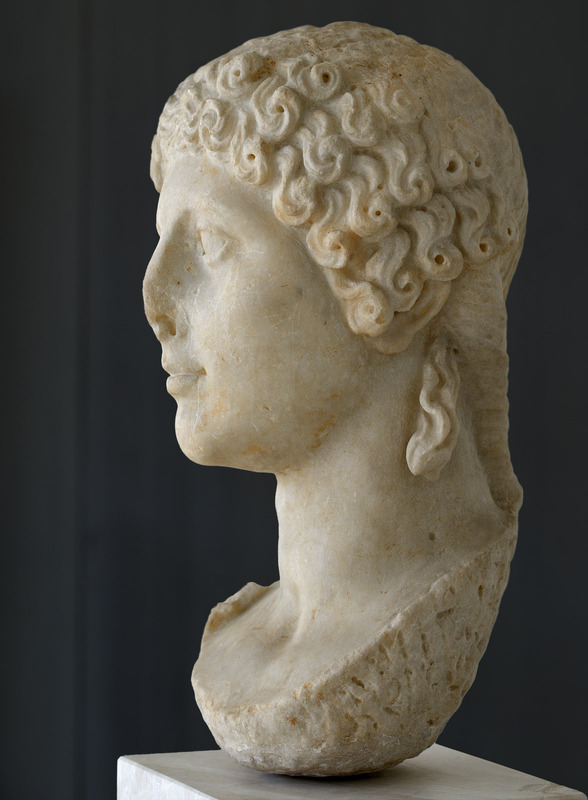 Agrippina the Younger, the wife of Claudius. Inv. No. NAM 3554 / EAM 3554. Found together with Claudius’s head on the western slope of an acropolis.